Studio Ghibli presents a film about the clash between modern civilization and the natural world from acclaimed director Isao Takahata. The raccoons of the Tama Hills are being from their homes by the rapid development of houses and shopping malls. As it becomes harder to find food and shelter, they decide to band together and fight back. The raccoons practice and perfect the ancient art of transformation until they are even able to appear as humans. In often hilarious ways, the raccoons use their powers to try to scare off the advance of civilization. But will it be enough? 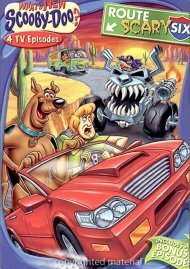 Or will the raccoons learn how to live in balance with the modern world? 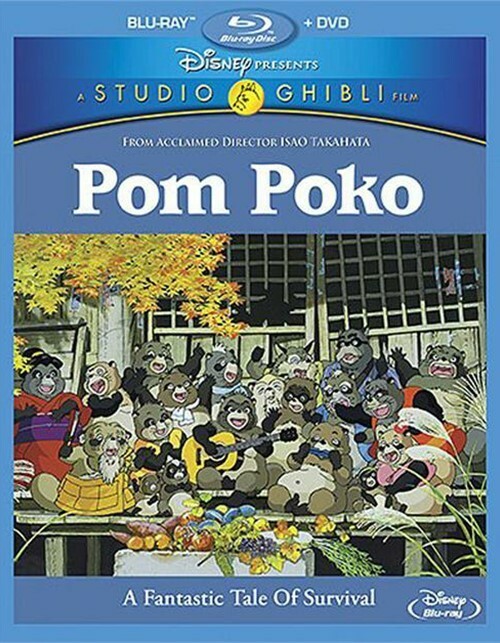 Celebrate the magic of the forest and the beauty of the creatures who live among us in Pom Poko - now on Disney Blu-ray for the first time ever. 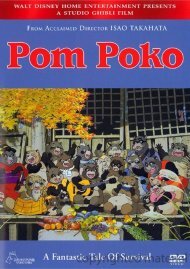 Review "Pom Poko (Blu-ray + DVD Combo)"
Reviews for "Pom Poko (Blu-ray + DVD Combo)"